Visit Ivy league & HBCU campuses to gain insight on the college experience with our celebrity guest and Texas Southern University graduate, Crystal Westbrooks and staff. Enjoy a fun filled, educational college tour including lodging, breakfast and lunch, entrance to the Statue of Liberty, as well as exceptional supervision by experts in college readiness, and recent college graduates. 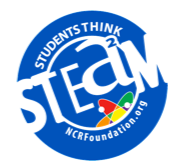 Be the first to know about events and scholarship opportunities. Checkout in less than 1 minute. National College Resources Foundation’s Student Athlete Program program held the 1st Annual Exclusive HBCU Football Combine and 7on7 showcase April 28th and 29th at Lynwood High School. This 2-day event showcased over 300 student athletes from all over California. The combine ended offering more than 105 students with scholarships, totaling over $8 million in scholarships awarded. Join us for the "Power of Me" Tour featuring HBCU advocates, college students, motivational speakers, and celebrities. Whether you’re on the east or west coast, you’re never really far from The Black College Expo. 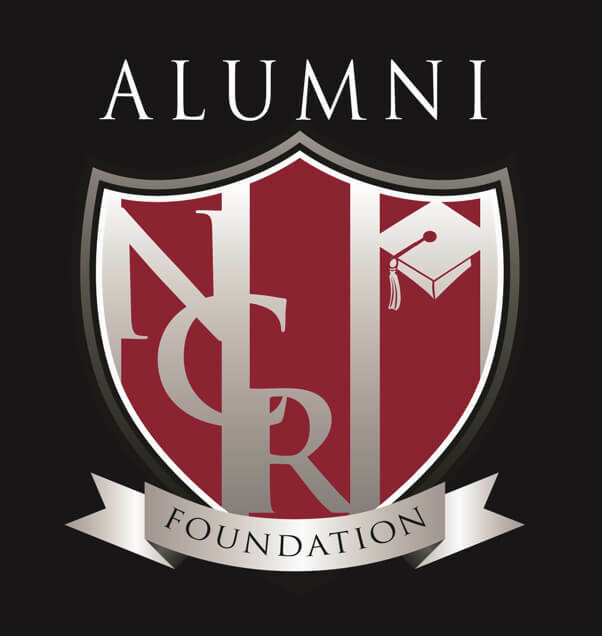 As a member of the NCRF Alumni Association, you’re close to college students, graduates, and the pure inspiration and passion that brought you to the College Expo in the first place, whether that be one or eighteen years ago. 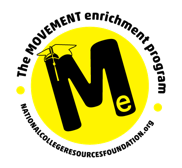 How Can National College Resources Foundation Help YOU? We can help you find money for all four years of college. We can help you get into college even if you haven’t taken the SAT or ACT. 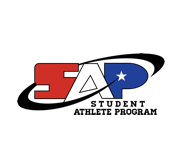 We can connect you to ANY college athletic coach. We can help you fill out and submit your college applications for free. We can get your out of state fees waived. We can help you with your FAFSA application to maximize your received dollars. We can help you fill out any college applications.